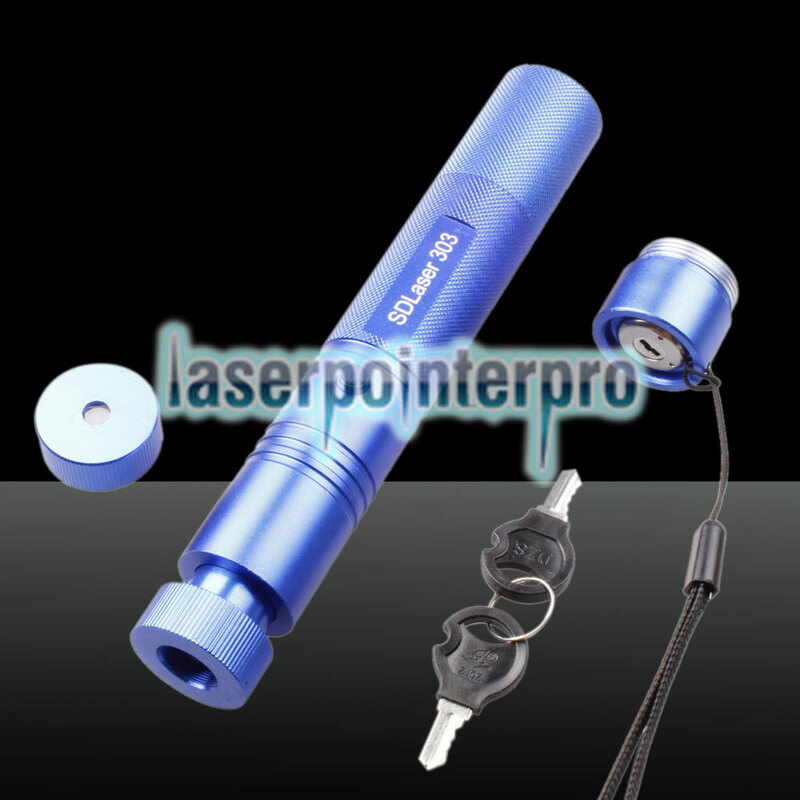 Seeking for a laser pointer pen set with necessary accessories for quick applying? 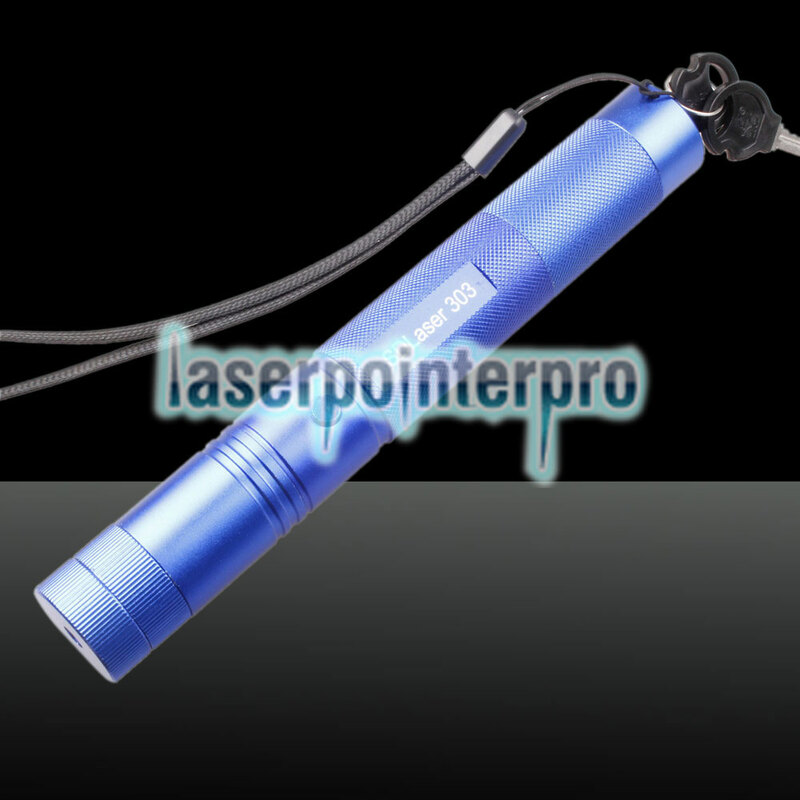 This LT-303 500mw 532nm Green Beam Light Adjustable Focus Powerful Laser Pointer Pen Set is just what you need! 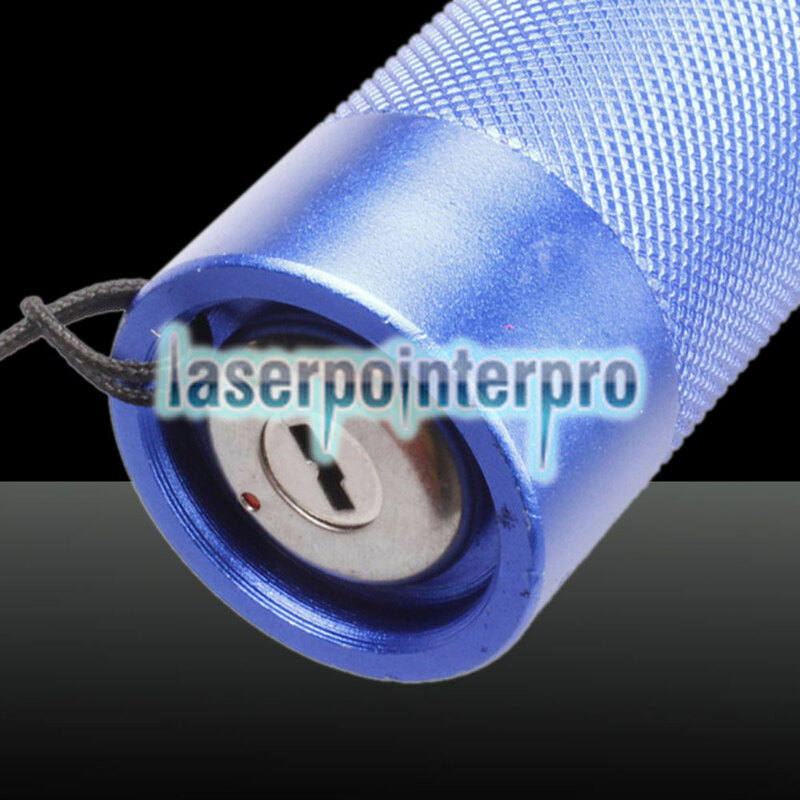 It contains a rechargeable battery for quick use, a bracket for easy locating, and a charger for convenient charging, very considerate and cost-effective! 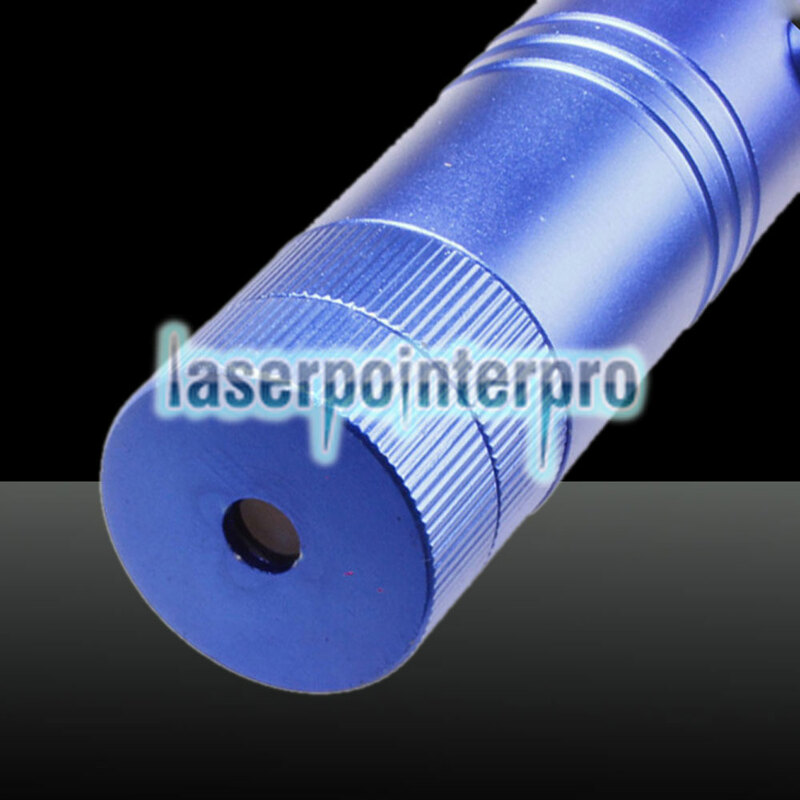 The laser pointer pen gives out eye-catching light beam in pure color and high brightness, providing clear pointing, and is powerful enough to serve as a lighter. Get one right now! It won't let you down!